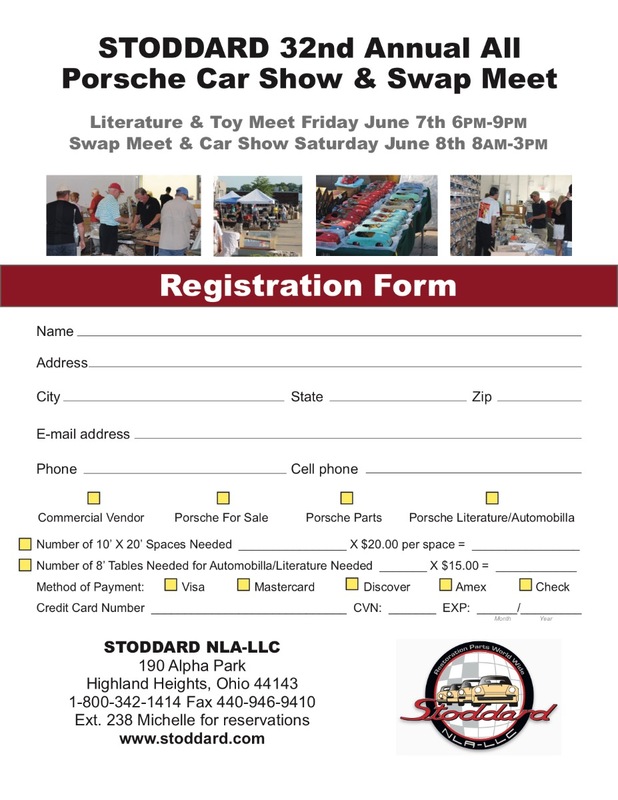 Here is the event flyer and registration form for the 2019 Stoddard Swap Meet and Car Show. 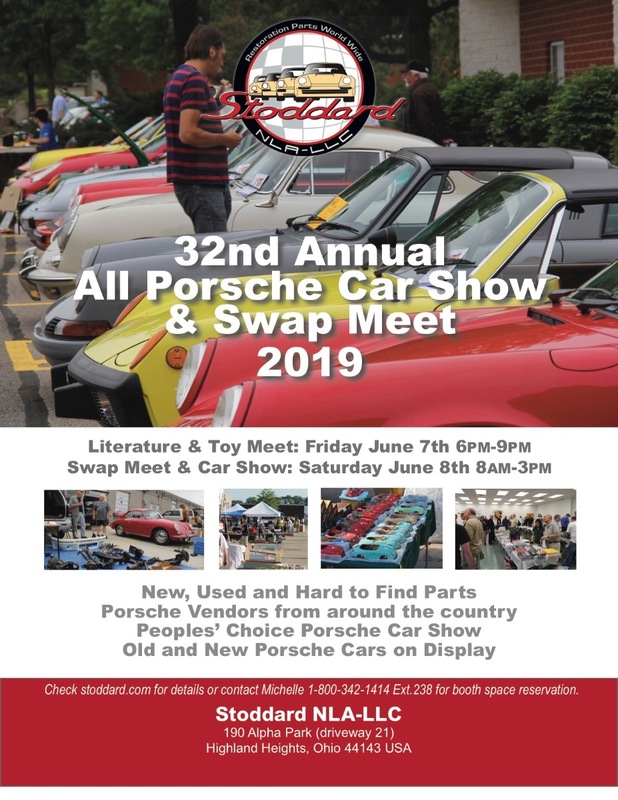 It's being held June 7th and 8th, 2019. For Sale: Super Clean 944 Turbo!